[T]he only things that could explode in a phone would have resulted in a phone that did not work, yet this phone worked. 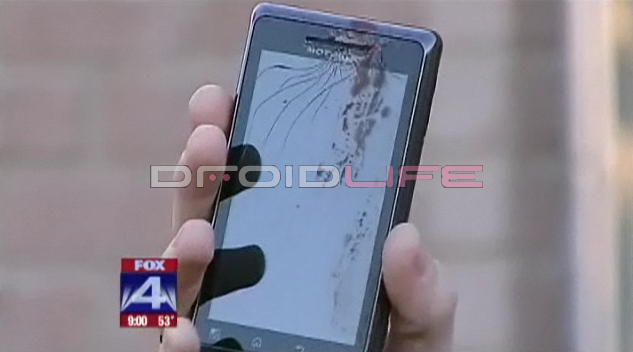 And there was no explosive damage to the device (things inside blown outward, etc). I love scamsters. They make for great internet reading.